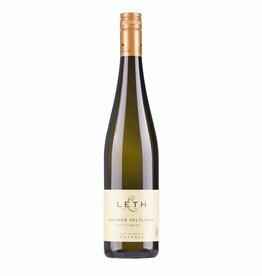 In the third generation, the Leth family is producing high quality wines at the Wagram and is one of the region's top producers. 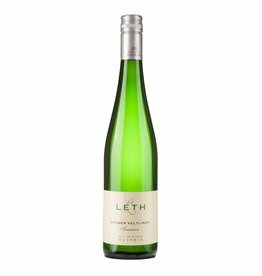 The most important grape of Leth is Grüner Veltliner , which is more than the half of the production and finds the best conditions on the southern slopes with the characteristic loess soils. Riesling , Roter Veltliner, Zweigelt and Pinot Noir / Spätburgunder also play an important role. 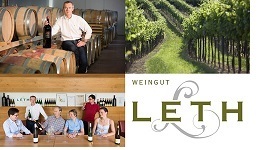 Quote magazine Falstaff: "the Veltliner from Weingut Leth are among the best in the country, an impressive proof is the 1st place in" Falstaff Grüner Veltliner Grand Prix " 2011 and 2013, SALON winner in 2011 and the award with the Regional Trophy at the Decanter World Awards 2013 also for the Grüner Veltliner Scheiben. " Totally unique is the vine garden of the Leth family. More than 20 years ago Franz Leth senior planted almost 250 old and almost extinct grape varieties, to preserve them of posterity. These varieties are vinified and bottled separated, usually just around 15 liters per variety!